Login Screen: Simple and allows for multiple users on one screen. It is unobtrusive and looks nice in my opinion. 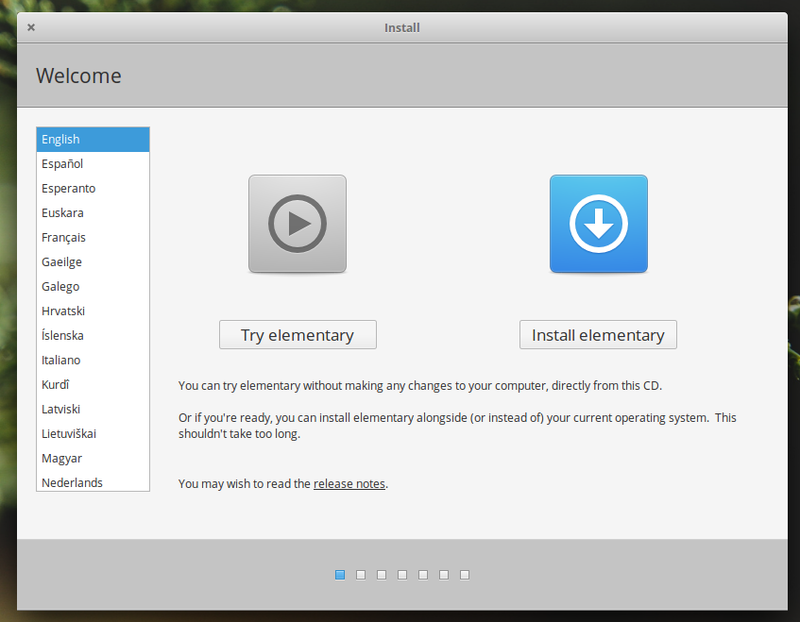 This can be disabled within the operating system. 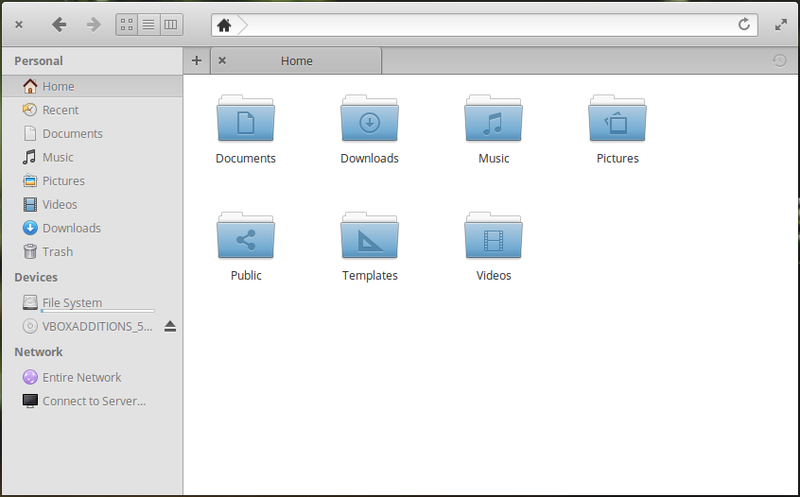 Mail App: The Mail app in Elementary OS is functional, however it lacks proper preview in the middle column if the email comes from a mailing list using special formatting. It looks fantastic, in spite of its lacking feature set, but I would prefer Thunderbird from Mozilla for day-to-day mail. Photos App: This app, like Windows 10's Photos app and macOS's Photos app, allows for basic editing of photos. It is more capable than I initially expected and allows the editing of RAW photos and sorting by event. Feature-rich, while somewhat simple to understand. 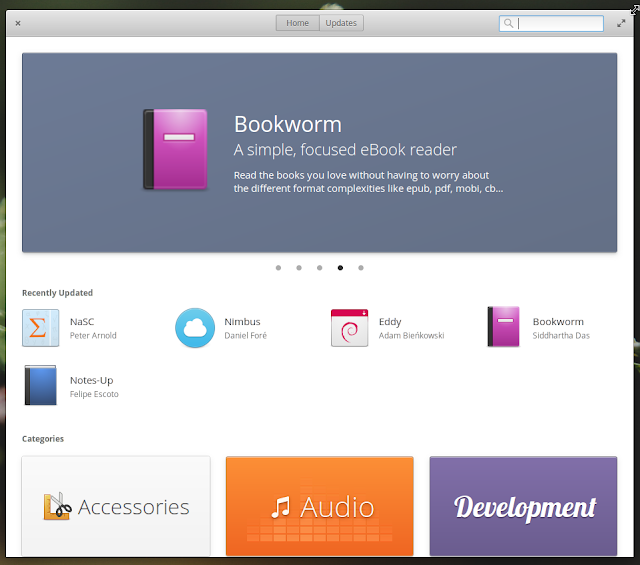 AppCenter: This has only been available for a few days now, but it looks polished. The main issue with this app is that it is extremely empty. There are not many applications available at the moment, but Eddy and Nimbus both work very well in my experience. 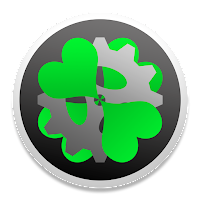 It took multiple reboots before I was able to install using the AppCenter for some reason, however it is very recent. 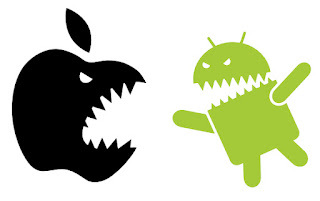 In the AppCenter, the operating system updates specific device drivers, the operating system, and even itself. Menu Bar: The menu bar features the Applications menu, the date and time (which expands into a small calendar when clicked), and three small buttons. 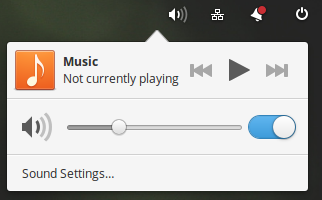 The farthest to the left is the volume and media controls, the second is networking controls, the third is the notification tray, and fourth the user switching or power options. It looks pretty and works well, however I wish the arrows connecting the pop-outs to the icons become aligned better in future versions. 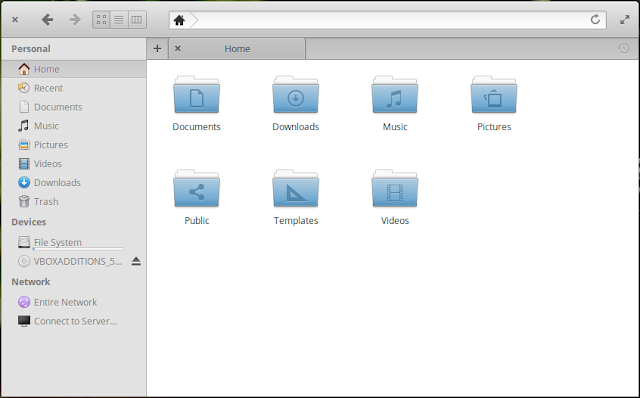 The Applications menu has two view options, one that is a grid layout and another that is a list view. The search function works and that is about all there is to it. 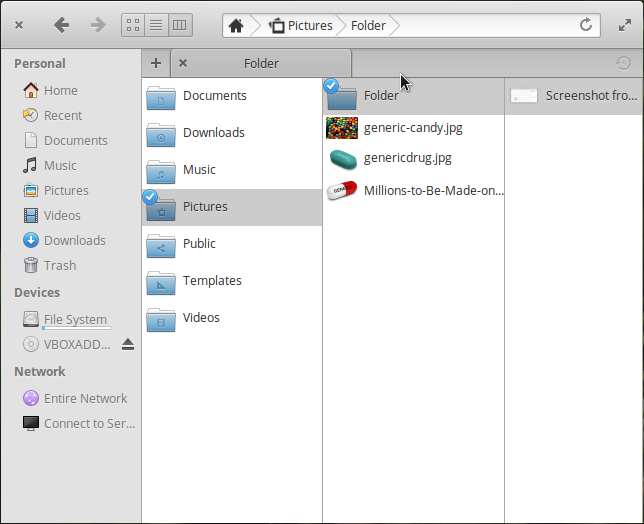 Files: The Files app is very functional and I prefer it to the Windows 10 File Explorer. It uses a lot of Mac-inspired concepts. 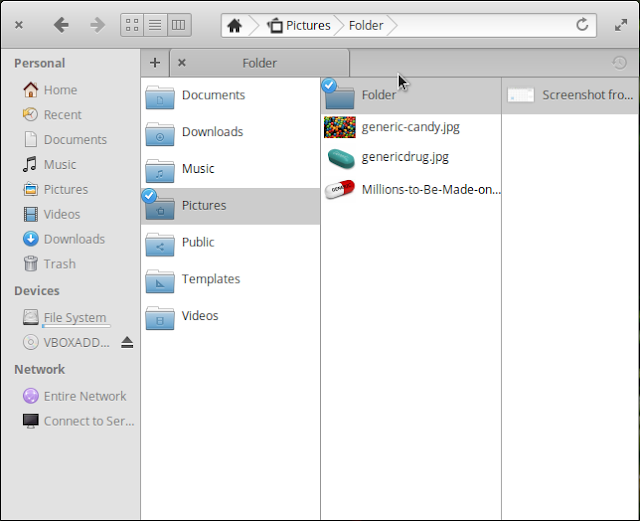 The tabbed interface is a nice touch, as well as the split folder viewing. 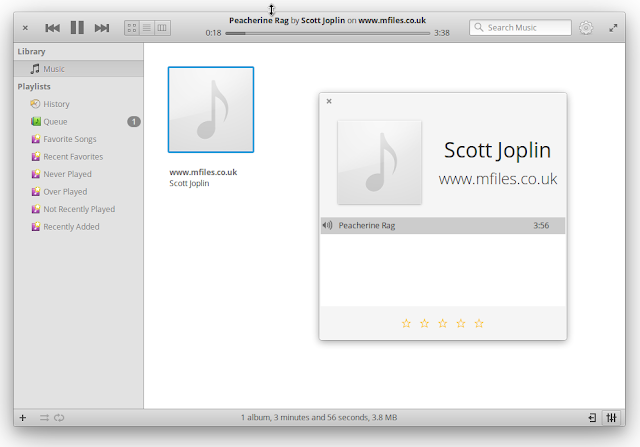 The dynamic icon sizes and live file preview is extremely useful. Fantastic app. Dock: The dock works as expected, and small colored indicators are beneath open apps. 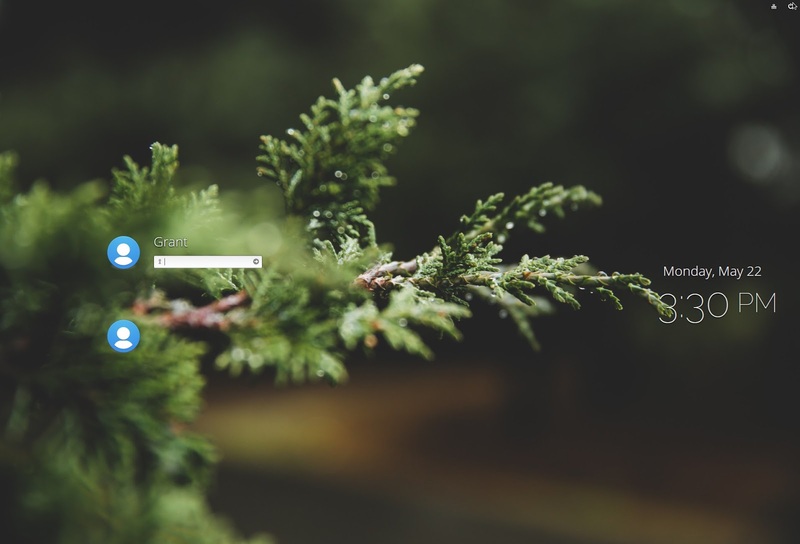 Any app with a notification in the tray will display a badge with the number of applications and the multi-desktop and window management button works great with rearranging windows. Music: Looks and functions just like iTunes, without all of the store and syncing aspects. It has a media mixer in the bottom right. 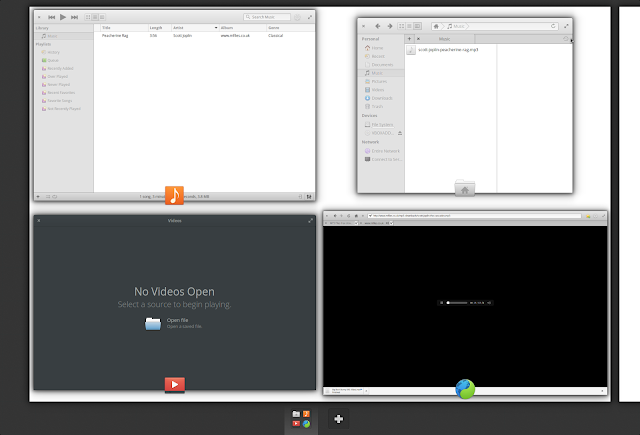 Desktop Manager: It works similar to Mission Control on macOS and updates live. I personally use one desktop instance on a desktop PC, but for anyone interested, it works like a charm. 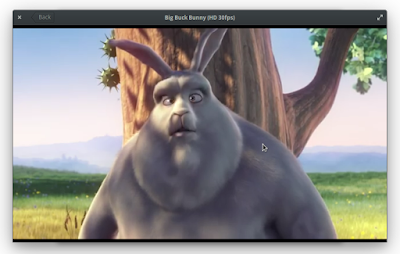 Videos: It is extremely basic and functions with many different video formats, however I recommend downloading VLC player instead as it has more functions than just the playlist creation and caption options in this program. While I don't believe GNU/Linux is ready for the average PC user, it certainly has made leaps and bounds of progress since I used it actively in 2012. The applications built-in to Elementary OS seem unfinished, even if they are functional. This distribution is user-friendly and I would be willing to let an older or less technologically-savvy family member or friend use it as their main operating system. 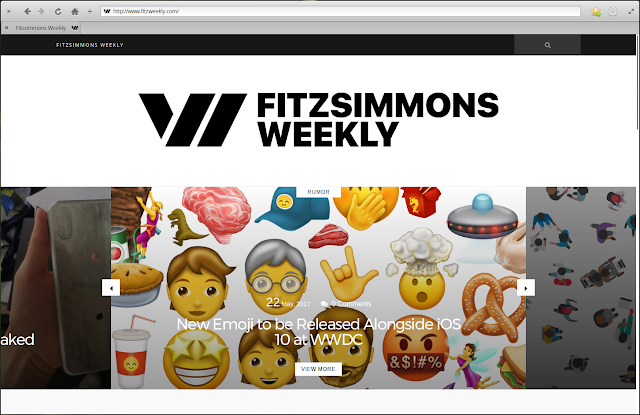 For now, I am sticking with macOS and Windows 10 for the Adobe suite of programs as Gimp and the open-source alternatives do not have the same capabilities. I hope within the next decade I will be able to switch completely to open-source software, but for now, I appreciate the ease of use too much to switch. 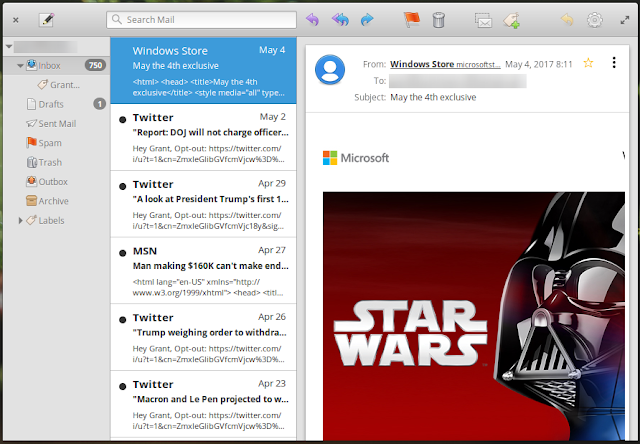 The applications built-in like Mail and Videos need work, however the system as a whole is very functional and beautiful. I have donated $20 to further development of this distribution and I recommend you support the developers creating such amazing software as well. Find here lots of articles on close topics.